ZAPTEST is functional testing tool allows single script to be executed on multiple platforms without any script modification. 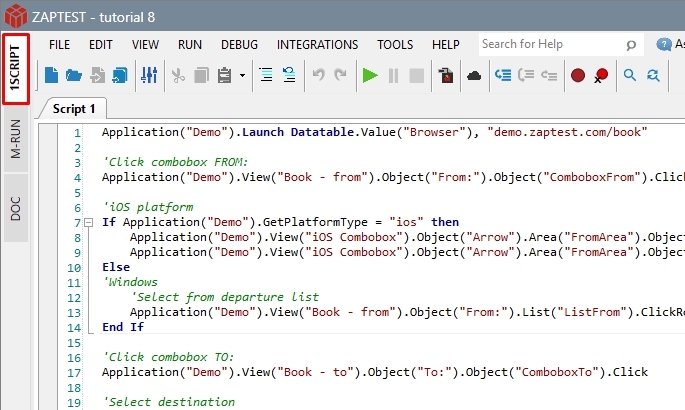 Simply record a script and run it against multiple platforms. 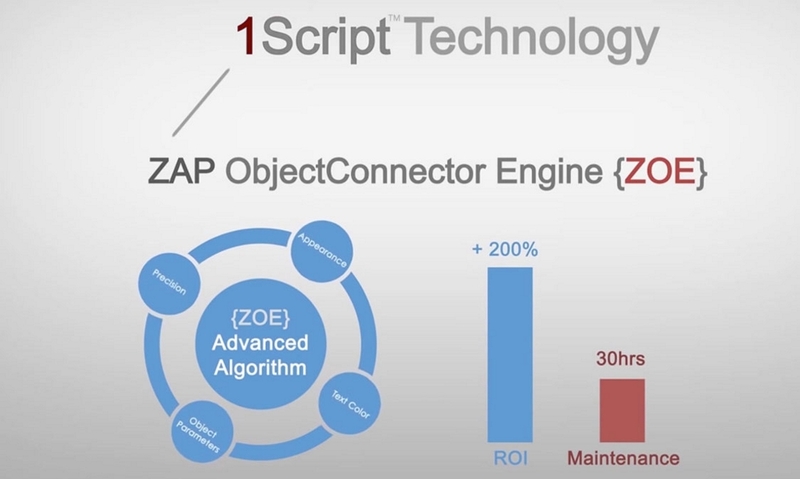 This is possible with 1SCRIPT technology which uses the ZAP Object Engine and Advanced object algorithm framework which utilizes multiple visual parameters of objects under test. 1SCRIPT technology tremendously increases ROI and reduces maintenance of test automation frameworks. Here is a short demo. This is a script that was recorded on a Chrome browser. Without any script changes simply plug in your mobile device and let ZAPTEST run your test script against the platform you recorded and against the mobile device. As simple as that this single script is able to run on two or more platforms. 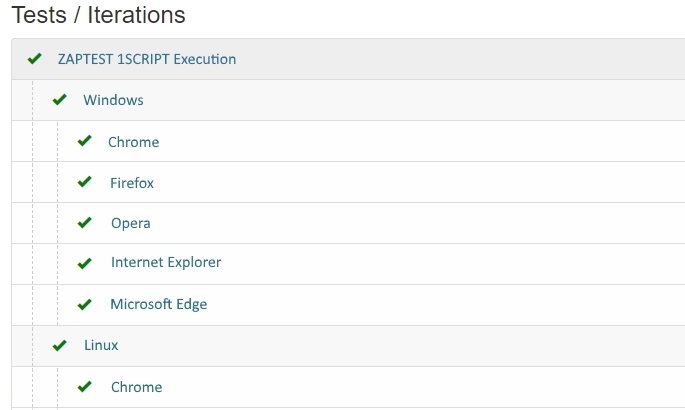 Why choose 1SCRIPT technology? It provides: faster test development, lower maintenance costs, cross-platform execution with a single script and faster time to market. That's what we call an increased ROI! So, head to our portal and get started today.